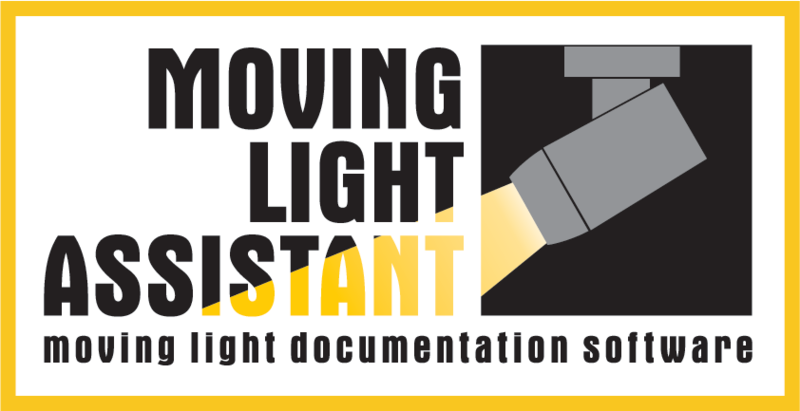 We will be showing Moving Light Assistant at the PLASA trade show at Earls Court in London. Drop by the City Theatrical stand (1-G42) for a demonstration. Andrew Voller and Chris Hirst will be on hand to take you through the application and show examples of how it can used to document the moving lights in a show. Version 1.0 should be released in time for PLASA.